Rolling Big Power custom offroad rims are built for fitments on stock and lifted trucks alike. Superbly outrageous and wild, the 71R Avenger custom wheel is designed for a stylish, aggressive look on your pickup, Jeep, or SUV! 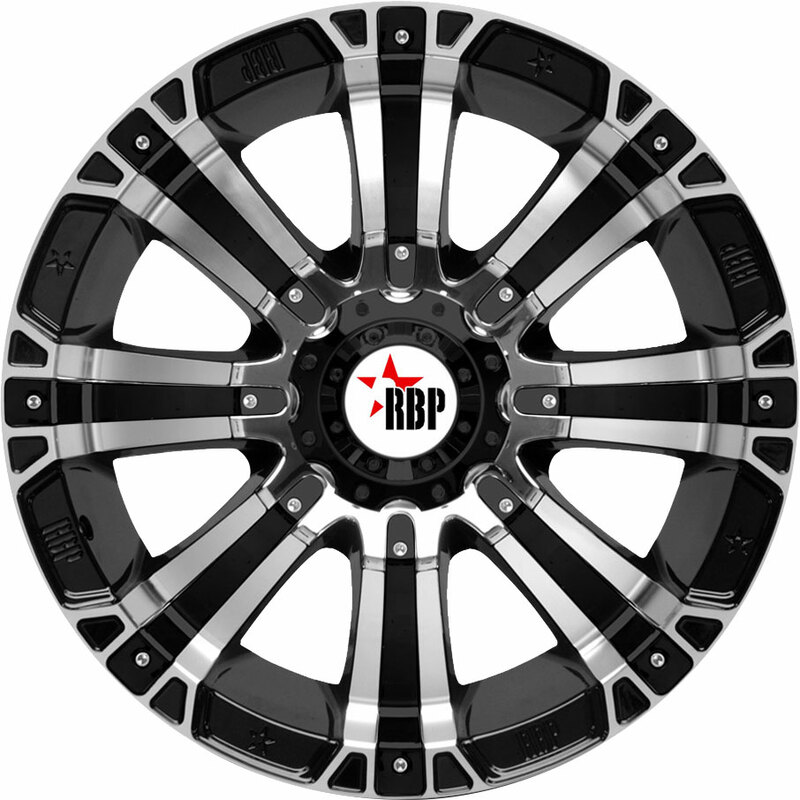 The RBP 71R Avenger is a robust aftermarket rim with a sturdy, angular design that pairs well with today's hardy offroad trucks and SUVs. 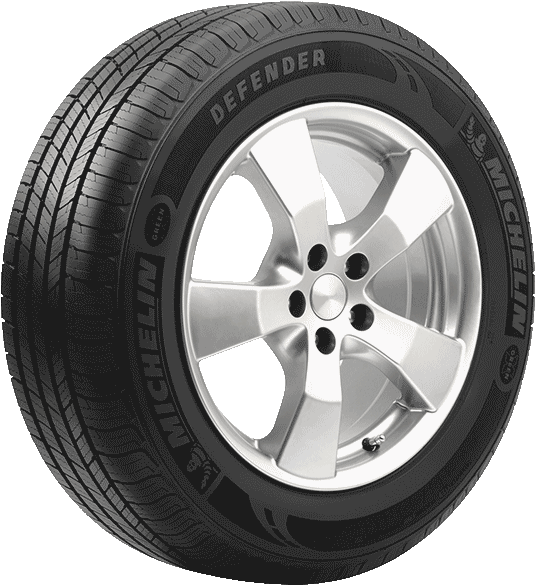 Boasting deluxe craftsmanship, the 71R Avenger rim is engineered with the high structural stability needed to withstand harsh, rugged terrain. 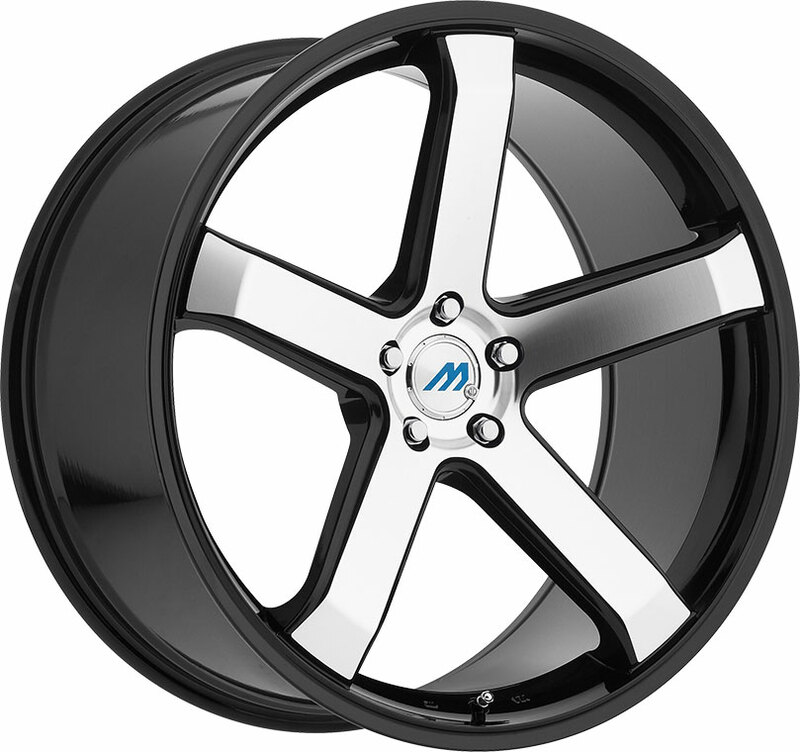 We currently offer this deep-lip truck rim in chrome, full black, or black with machined accents, each of which adds its own refined, modern flair. The 71R Avenger also features imitation beadlock styling along its outer edge for a gritty, industrial look that you can proudly show off on-road or off-road. 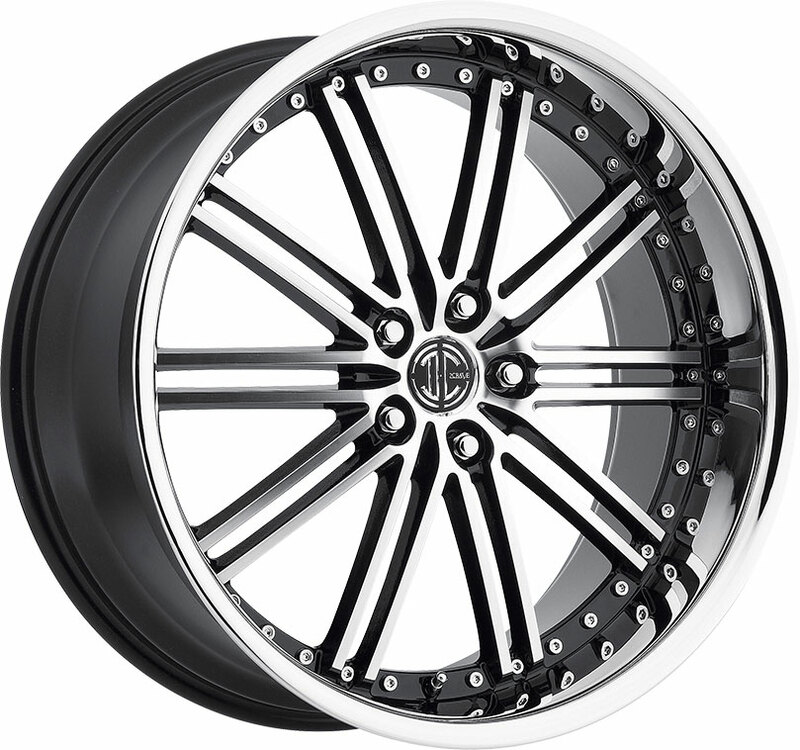 Tough, eyecatching, and strong, the 71R Avenger custom aftermarket rim is a fine choice for the modern offroad enthusiast. 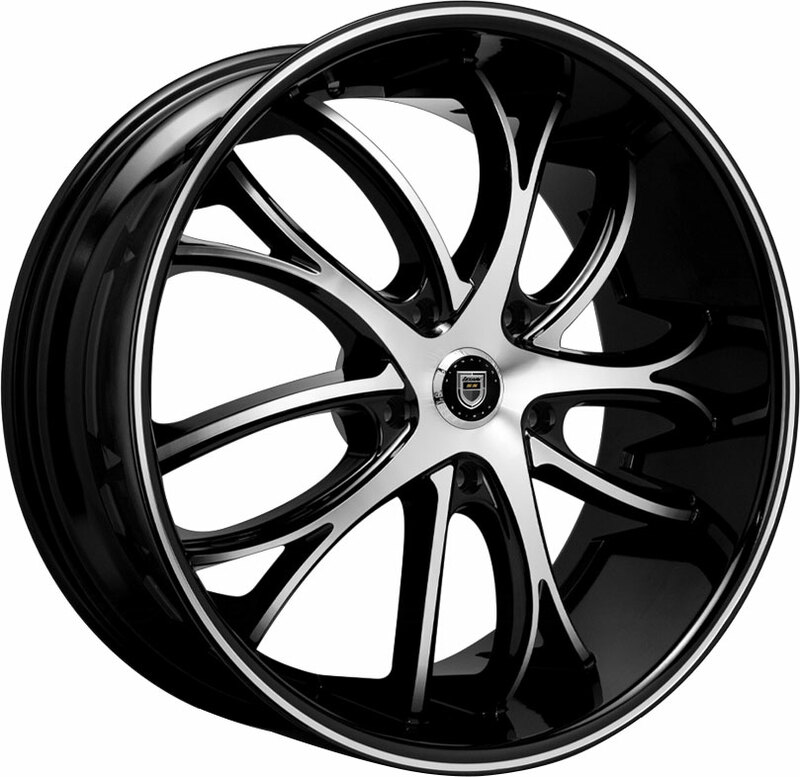 We at Discounted Wheel Warehouse offer a generous lineup of stylish, high-quality offroad wheels for your trusty pickup or SUV, all available at excellent prices.